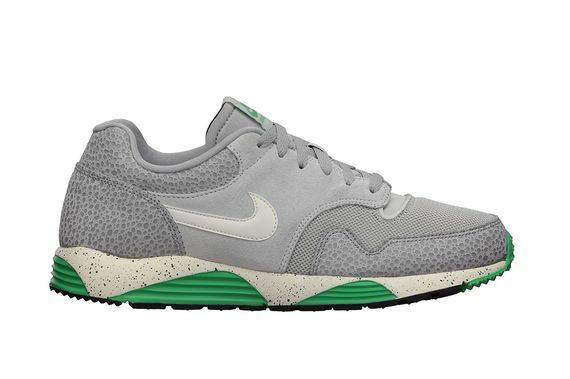 We had almost forgotten about this silhouette, as it hasn’t been seen since 2011, but back with a vengeance is the Nike Lunar Terra. A unique take on the OG Air Safari silhouette, this pair features the revolutionary Lunarlon technology we’ve come to love. 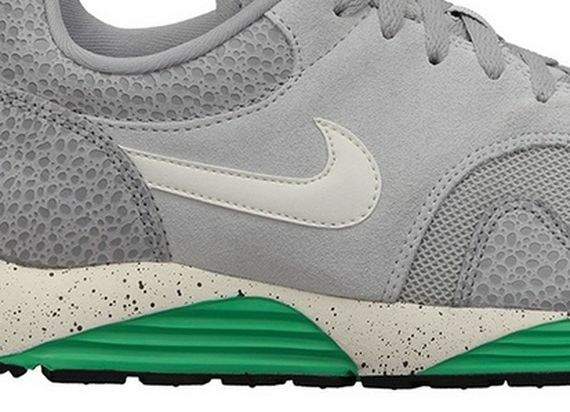 This particular colorway features Dusty Grey/Sail-Wolf, and Grey-Gamma Green, all playing interestingly off of the color-blocked sole and unique upper construction. From suede to mesh, this pair of Terra’s has it all. Surprisingly enough, these have already popped up for sale on Nike’s website, so head over the the swoosh and cop a pair now if you’re feeling ’em. More photos after the jump.